Maths teaches us how to make sense of the world around us through developing a child's ability to calculate, to reason and to solve problems. It enables children to understand relationships and pattern in both number and space in their everyday lives. 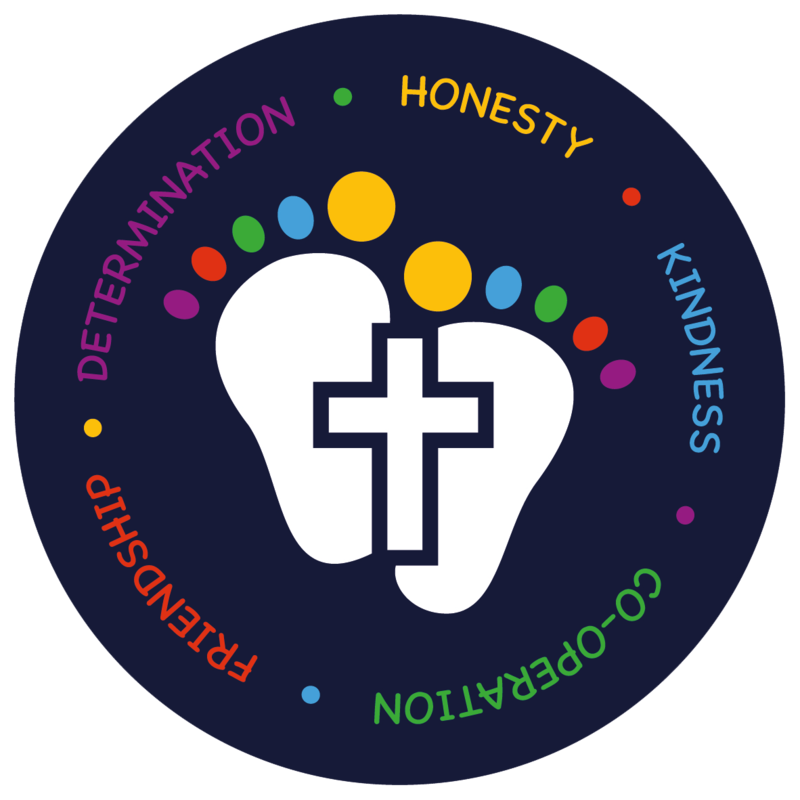 At Barnabas, we provide a broad and balanced curriculum. We use objectives from the new National Curriculum, alongside documents from Local Authority Advisors to ensure progression and mastery is evident. Our yearly overview splits each half term into blocks. The number of teaching days in each block is at the discretion of the class teacher and is dependent upon the needs of the class. Each area of maths is revisited at least twice each year and significant emphasis is placed on number and place value. Alongside the yearly overview, our progression document allows teachers to see the progression within each area of maths and any additional steps needed to reach the end of year expectation. Pupils who grasp concepts rapidly are challenged through being offered rich and sophisticated problems before any acceleration through new content. Those pupils who are not sufficiently fluent in a particular area consolidate their learning through additional practice.